Are you researching possibly doing business with Chinavasion from Shenzhen China who sells Cell Phone and Accessories? If so, you may want to read the below review of the experience of one buyer and their recommendation to consider when dealing with this company. 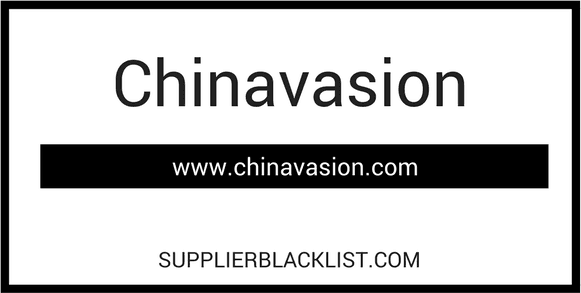 You can also find more searching options to learn more about Chinavasion on Supplier Blacklist and across the web. I ordered a phone and some other things Oct 16 2017. (160$) Products never arrived to this day Apr 2018. I opened a ticket and after months of back and forth. I was told: There’s nothing we can do. They sent via FEDEX line. 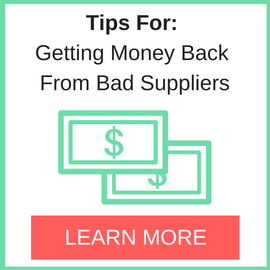 This is a trick some sellers use. FEDEX line is only from post office to post office. NOT door to door. Need More Info on Chinavasion? 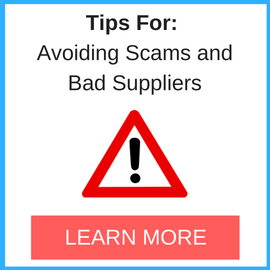 If you need more information, you can click the below links to search for more submissions about Chinavasion on Supplier Blacklist as well as go to the search results page on Google for more reviews online about this company. Perform a Supplier Blacklist search for more reviews on Chinavasion. Search Google for Chinavasion Reviews. Can say that i have expirience with Chinavasion around 5-6 years ago, before i have found other online chops in China with much better price than Chinavasion, but then i deal with Chinavasion – everything was good! So, i guess your matter is not a fault of Chinavasion, but shipping service (i am sure). Better to use traceable shipment, so you can see every step of the parcel and TNT/DHL/UPS can pay you insurance in case they will lost it.